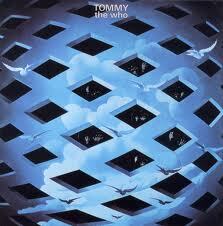 There was a sense of real anticpation for the highlight of this years series of concerts in aid of the Teenage Cancer Trust held at the Royal Albert Hall last week because The Who hadn’t performed Tommy since 1989. 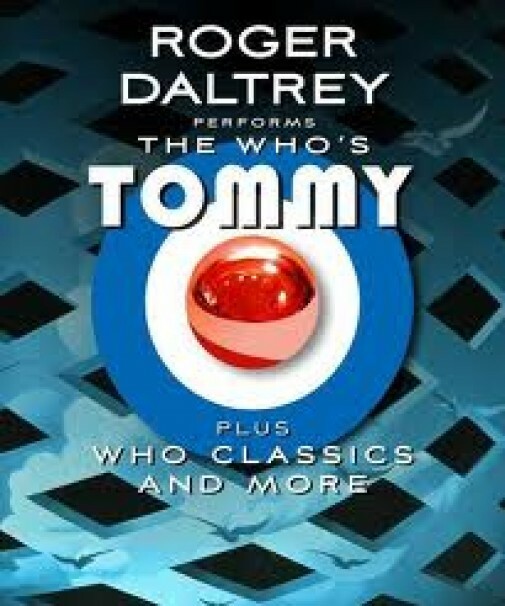 Anticipation filled the air as Roger Daltrey led his own touring band through the performance of “Tommy” plus some other Who classics and solo material, the big question was would Pete Townshend make an appearance…..of couse he would. There have been so many questions flying around concerning the future of The Who. How bad is Pete’s hearing? 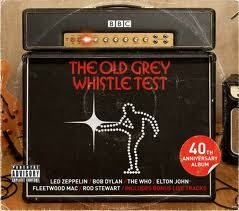 Would The Who ever tour again as a band? Would they ever, indeed, play together for the occasional gig, the aswer will without doubt be yes but who knowns when and who knows where. 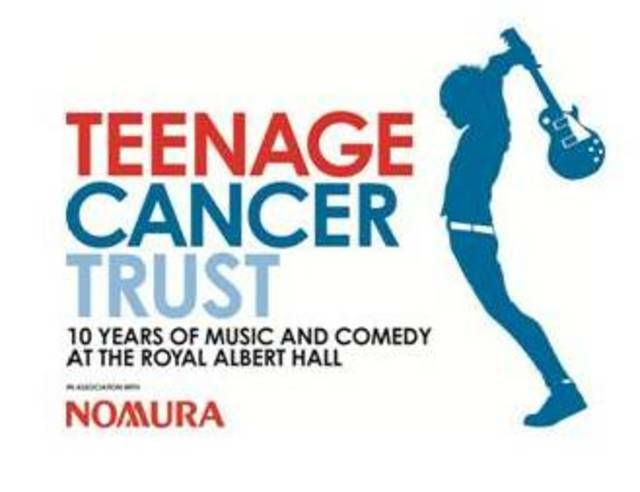 Teenage Cancer Trust has just announced the line-up to its 11th annual week of music and comedy gigs at the Royal Albert Hall. 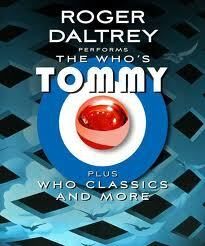 The highlight for fans of The Who will be a special performance on Thursday 24 March by Roger Daltrey of The Who’s 1969 rock opera “Tommy” the album of which has sold more than 20 million copies worldwide and was inducted into the Grammy Hall of Fame for ‘historical, artistic and significant’ value. This year’s shows kick off with an evening of comedy on Monday 21 March, featuring Liverpudlian stand-up and comedy award winner, John Bishop, Edinburgh festival favourites and TV regulars Kevin Bridges and Greg Davies, plus special guests. 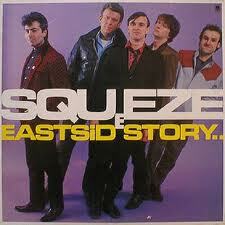 On Tuesday 22 March, Squeeze will mark the 30th anniversary of their seminal album “East Side Story” in true South East London style. Since reuniting in 2007, Squeeze have undertaken 4 sold out tours of the US and UK and have become firm festival favourites with hits like Up The Junction, Tempted and Cool For Cats. 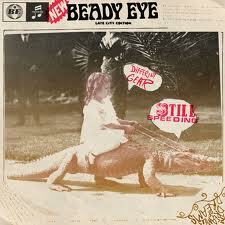 Special guests will include long-time friends and collaborators, The Feeling. Watch out for some surprise guests too. Fresh from a February tour of the US and Canada, Scottish rock trio and Brit Award nominees Biffy Clyro will play their first UK date of 2011 on Wednesday 23 March. On Saturday 26 March, Editors will perform their first 2011 live gig, ahead of co-headlining Spain’s SOS 4.8 festival with Suede at the end of April. MOBO Award winning rapper Tinie Tempah will play the grand finale on Sunday 27 March. The breakout star of 2010, the most nominated artist at this year’s Brit Awards, will play hits from number one album Disc-Overy, which includes chart topping singles Pass Out, Written in the Stars, Frisky and Miami 2 Ibiza. There will be a limited amount of tickets available to fan club members via a presale. All ticketing details will be confirmed very soon. Every day six young people in the UK are told they have cancer. Usually placed on a children’s ward or with elderly patients, young people often feel extremely isolated when facing a cancer diagnosis, never meeting another young person going through the same thing. Teenage Cancer Trust believes teenagers shouldn’t stop being teenagers because they have cancer. So we fund and build specialist units in NHS hospitals that allow young people to be treated together with others their own age, in an environment suited to their needs. PRESS RELEASE: QUEEN + ROGER DALTREY LIVE! Rock Legends Unite as Queen Guitarist Brian May is to “ROCK YOU” at the Collars & Coats Gala Ball, celebrating Battersea Dogs & Cats Home’s 150th Anniversary. The entertainment glitterati for this season’s most eagerly anticipated, star-studded event, the Collars & Coats Gala Ball, is to soar to even greater heights with today’s announcement that legendary Queen guitarist, Brian May CBE is to perform alongside Queen’s drummer Roger Taylor and The Who’s iconic lead singer Roger Daltrey CBE, for the charity’s milestone event on 25 November at Battersea Power Station. Hosted by actress and TV personality Amanda Holden and in the presence of HRH Prince Michael of Kent, GCVO, the Home’s President, the event promises to offer an unforgettable experience of musical entertainment. 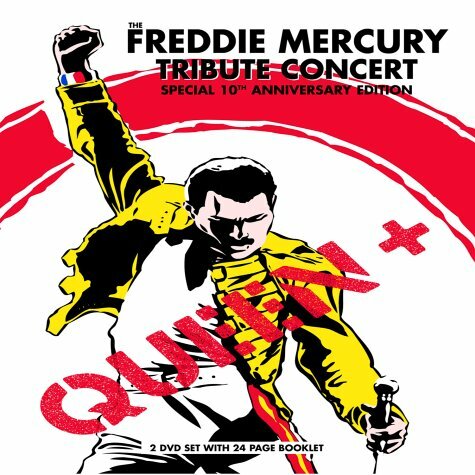 Brian May CBE, the defining sound of Queen, will join forces with Roger Taylor, Roger Daltrey CBE, and female lead vocalist of Meat Loaf Patti Russo, in Spike Edney’s All Star Band. Tickets for the Collars & Coats Gala Ball can be purchased by calling 020 8476 8677 and visiting www.collarsandcoats.com. The thrilling mix of entertainment will be heightened with even more performances, from chart-topping pop sensation and X Factor winner Alexandra Burke and Ryan Molloy of the critically acclaimed and Olivier Award winning musical The Jersey Boys. The fundraiser’s distinguished guests will also be treated to a stunning performance from the cast of one of the capital’s most successful musical shows – the surprise package on the night. The Collars & Coats Gala Ball is Battersea Dogs & Cats Home’s most prestigious fundraising event in this, its 150th anniversary year. 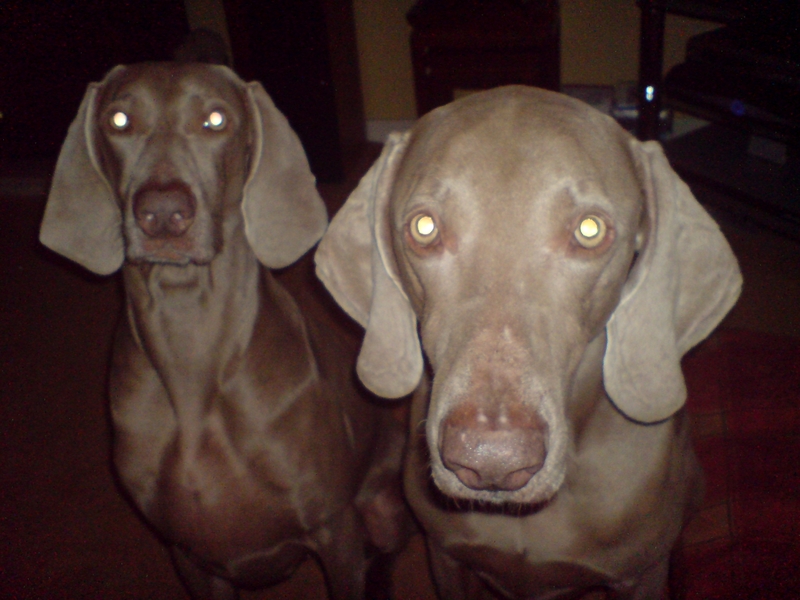 The much loved animal welfare charity enjoys the support for its vital work from many of the nation’s top celebrities. Previous attendees have included Simon Cowell and Dame Judi Dench and the Gala Ball will again witness a whole host of A-list stars, lighting up the red carpet. And joining them on the red carpet will be something very special indeed – a unique and memorable Battersea welcome of a Guard of Honour from 150 dogs and their handlers. Distinguished guests will then be treated to a champagne VIP reception and gourmet banquet, interspersed with the top billing entertainment line-up. Revelers will also have the opportunity to bid in one of the most exclusive “money-can’t-buy” auctions, with an array of luxury prizes donated by Battersea’s valued supporters. The event will raise vital funds to ensure the charity continues to go from strength to strength, to help provide a second chance in life to the dogs and cats in its care, as it embarks on its next 150 years. For further information on Battersea Dogs & Cats Home and to pledge donations or prizes, please visit www.battersea.org.uk. 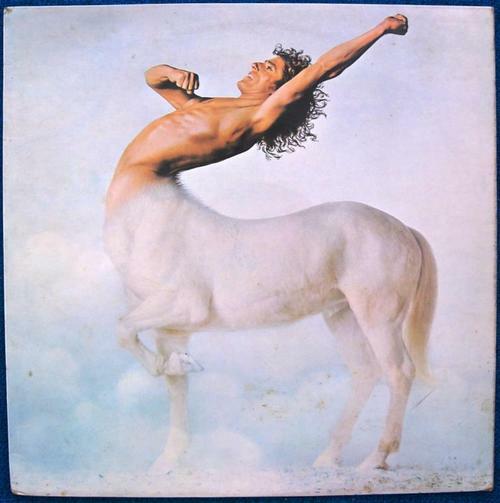 Roger Daltrey has joined other stars, including Ricky Gervais, Joanna Lumley and Wayne Rooney, and donated a signed canvas to a special celebrity charity auction in the UK. The Willow Foundation and British artist, Julie-Anne Gilburt, have teamed up to create an exhibition of 20×20 cm canvases, each created by a different star. Well known faces from the worlds of sport, art, design, fashion, music and entertainment have drawn on their artistic skills in aid of the charity. The result is a fun, colourful and enlightening exhibition at the Catto Gallery, Hampstead, which will be open to the public from 2 to 5 December 2010. 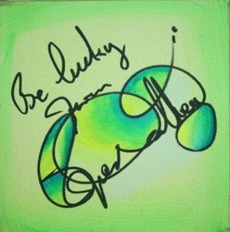 More than 200 canvases will be sold online through an eBay auction, starting on 26 November, with bidding closing on 5 December 2010. 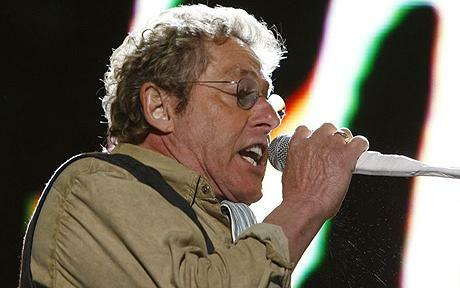 Friday night’s Eric Clapton/Roger Daltrey concert at FedExForum was touted as a teaming of rock legends. When all was said and done, however, only one man came off as legendary, while the other simply seemed lethargic. It was an expectant, near-capacity crowd that packed the Downtown arena to watch the two British icons run through musical catalogs that have come to define classic rock. Eric Clapton proved to be a stark and disappointing contrast to Roger Daltrey at Friday’s FedExForum concert. Roger Daltrey on stage at FedExForum. Backed by a propulsive five-piece band — featuring Simon Townshend, younger brother of Daltrey’s Who partner Pete — the mic-twirling front man held little back in a performance that was both invigorated and invigorating. 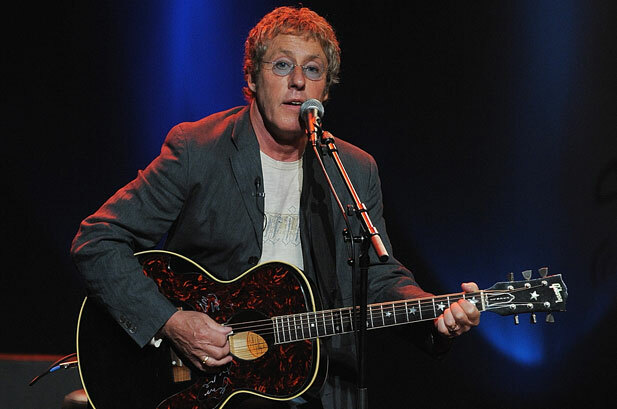 Daltrey’s voice, which has been criticized in recent years for its rough-hewn quality, was surprisingly strong for the bulk of the performance. The headlining set by Eric Clapton, on the other hand, proved to be a stark and disappointing contrast. Sauntering onto the stage with his signature Stratocaster in hand, Clapton gently eased into the shuffle of “Going Down Slow.” From there, he proceeded to play a seemingly endless succession of snoozy mid-tempo blues numbers — both electrically and acoustically — that quickly began to bleed into one another. Though his band was first rate, Clapton himself played with all the energy of man who’d just ingested a large turkey dinner before hitting the stage. There were plenty of hits to be had, of course, including “I Shot the Sheriff,” “Wonderful Tonight” and an acoustic “Layla” — though his performances of those songs seemed little more than obligatory. Throughout the show, Clapton’s interaction with the audience was limited to the occasional “thank you” — which isn’t a crime in itself. But it was obvious that the weekend-ready crowd desperately wanted to have a good time, and Clapton’s song selection, the sluggish arrangements and the overall pacing of the set simply wouldn’t allow for anything approaching sustained excitement. 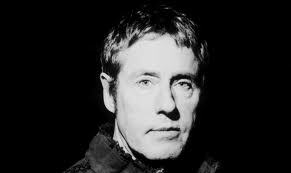 In the end, one was left feeling that while it might have been Clapton’s show, it was clearly Daltrey’s night.